Sometimes we take a detour from our first love. Sometimes, we find our way back. 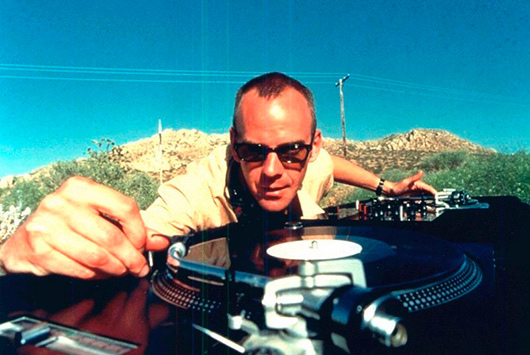 Norman Cook’s first love was being a DJ. Two turntables and a microphone, as they say. That’s what he was doing in 1985 to earn a few quid when The Housemartins called up in dire need of a bassist. Cook learned the instrument in about a week and proceeded to spend the next two years leading the laddish and whirlwind lifestyle of an indie pop star with a score of hits. The band broke up in 1988 due to the classic “musical differences,” but Norman didn’t stick with the kind of music that had launched him to the uppermost heights of the UK charts — he returned to where his heart belonged. After the breakup, Cook went back to all his fun and funky samplers and turntables and whatnot that he’d been experimenting with, and devoted himself 100% to making music with them, first by remixing dance tracks for other artists, and then by creating his own. 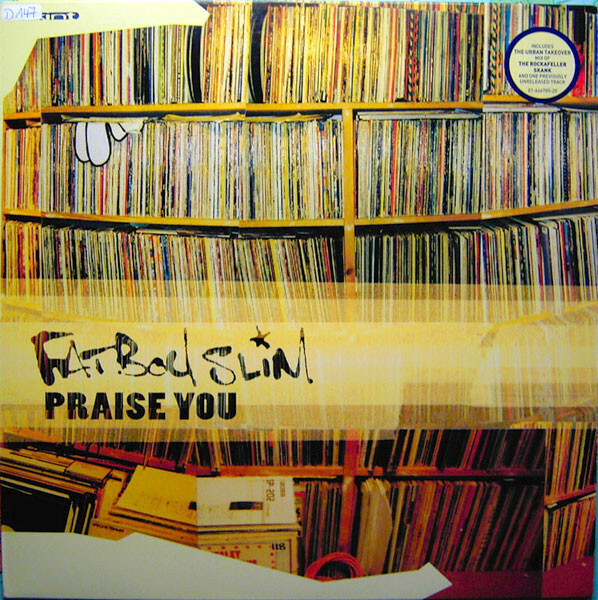 In 1990, with a group called Beats International, he recorded a #1 UK hit titled “Dub Be Good To Me.” Then, after a few more years raving around the dance scene, Cook entered the worldwide spotlight in 1996 as Fatboy Slim. His sophomore record, You’ve Come A Long Way, Baby, was a massive international phenomenon and spawned a number of hits, including one that had its origins in a scruffy market stall selling bootleg vinyl. One of the records Cook bought on that particular day contained isolated acapella vocals and breakbeats that some enterprising soul had chopped out of obscure soul and R&B songs for use by DJs. One vocal in particular stood out to Cook — a little snippet from a song called “Take Yo’ Praise” by Camille Yarbrough from 1975. After a lot of hard work with timing and pitch, he matched the sample with a piano vamp from an old stereo speaker demonstration record. What he ended up with, turned out to be magic. When released as a single in early 1999, “Praise You” became Cook’s third UK #1 – his first as a solo artist – and his only US Top 40 hit. The single’s popularity was helped in part by its unusual music video, featuring a quirky dance troupe and a spontaneous performance in front of a movie theater in California, a forerunner of the flash mob and entirely real (the moviegoers have no idea what’s going on, and neither does the theater employee who steps in). The director of the video, Spike Jonze, also plays the lead dancer – he directed Being John Malkovich that same year and was nominated for an Oscar – and he went on to win Best Director at the MTV Video Awards. So c’mon, funk soul brother! It’s time to sing the praises.